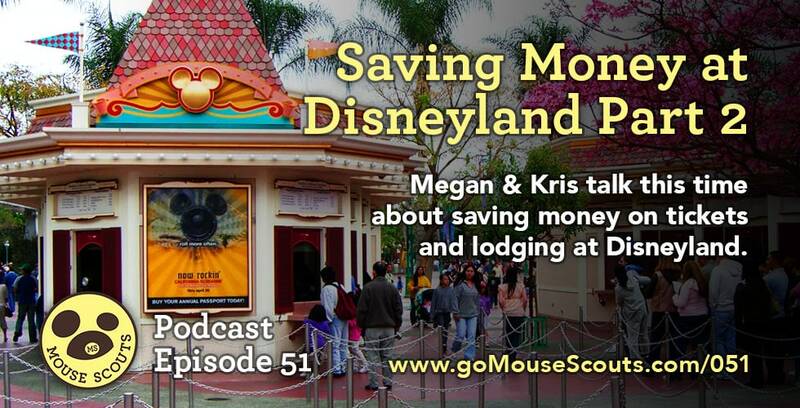 In this episode, Kris & Megan chat about saving money at Disneyland when it comes to tickets and lodging. • Some work places offer ticket discounts, so ask friends if anyone may be able to get discounted tickets for you. • AAA offers a few dollars discount on multi-day tickets. You must go in a branch office to purchase. • If you are a southern California resident, the last few years Disney has offered discounted 2- and 3-day tickets during the first half of the year. 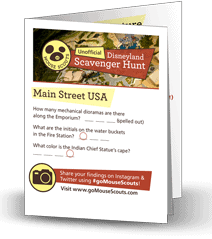 These are available as single park or park hopper tickets. What makes these so much better than the usual tickets is that the days on the ticket can be spread out more. With a standard multi-day ticket, the ticket expires after 13 days, whether you've used all the days or not. These special resident tickets don't expire until June, allowing you to spread out your visit. • There are plenty of websites out there devoted to helping you find the best deal on a hotel. • Start searching early to get the best prices and best selection.